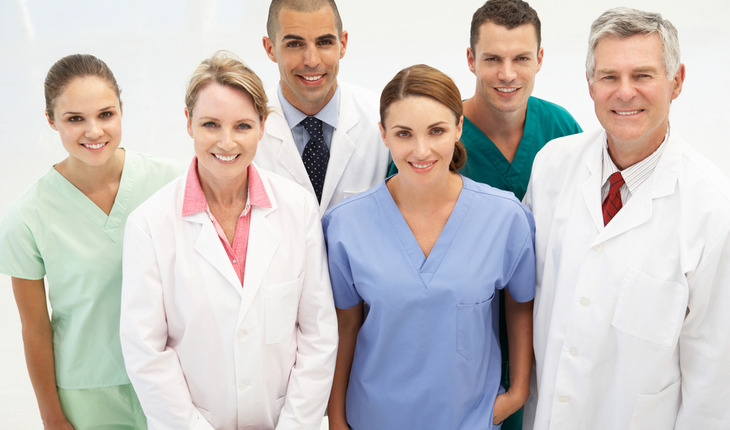 The Associated Press-NORC Center for Public Affairs Research has released the results of a major survey examining the public’s opinions about what it means to be a quality health care provider in the United States. The survey, funded by the Robert Wood Johnson Foundation, sheds new light on how American adults perceive the quality of their health care and doctors, as well as the information they use and trust when making health care decisions. The survey produces new and actionable data during a crucial period of Affordable Care Act (ACA) implementation. Interviews were conducted with 1,002 adults age 18 and over. • When it comes to defining provider quality, most Americans tend to focus on certain aspects of quality relating to doctor-patient interactions and doctors’ personality traits, rather than the effectiveness of the care provided or the patient’s own health outcomes. • Consumers agree with health policy experts in principle that public reporting requirements for doctors would improve health care quality. Overwhelming majorities say requiring doctors to report the effectiveness of their treatments and patient satisfaction with care would improve the quality of care provided in the United States. • Yet, this survey shows that less than a quarter of consumers are receiving provider quality information. Most people are not very confident they could find provider quality information they can trust on their own, including direct comparisons of physicians. • Americans report that they would trust word-of-mouth and personal recommendations from doctors far more than provider quality data coming from the government or third parties. • Getting information on the cost of provider care is even more challenging for Americans than finding information about provider quality. A third of Americans say it is easy to find information they trust related to the costs of provider care. Fewer say it’s easy to find data that compares a provider’s costs and quality. • About half of Americans believe that higher quality health care generally comes at a higher cost, while 37 percent say there is no real relationship between quality and cost. • Despite the fact that more Americans are now insured as a result of the ACA, those without insurance face more challenges in finding information about provider quality and cost; at the same time, they are more likely than the insured to think public reporting of such information would improve the overall quality of care doctors provide.